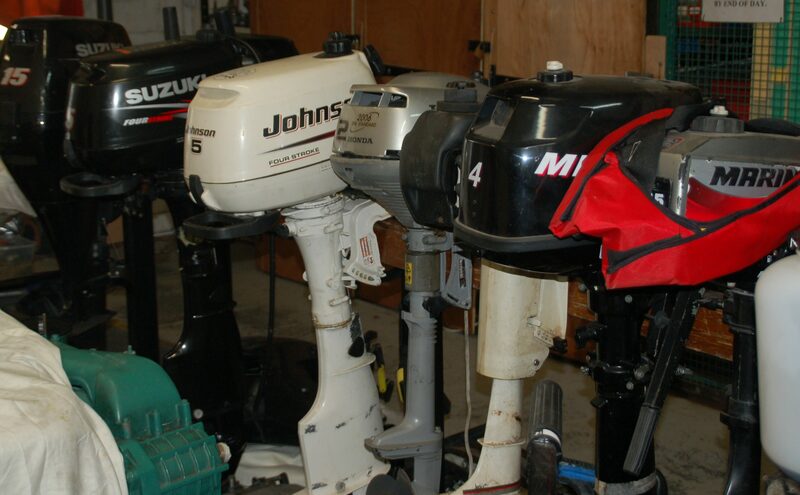 Our team of skilled marine engineers bring their experience to every job: from day-to-day maintenance, fault-finding, repairs & servicing to engine upgrades & installation, including Yanmar, Mercruiser, Volvo &Nanni inboard engines & outdrives, and Mercury, Suzuki & Mariner outboard engines. 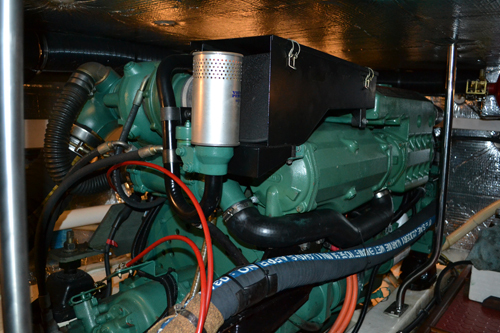 Utilising the latest diagnostic equipment, we offer a professional service for whatever your boat requires including hydraulics, exhaust, generators, heating and refrigeration systems, steering, prop shafts and propellers – you name it; we’ll do it! 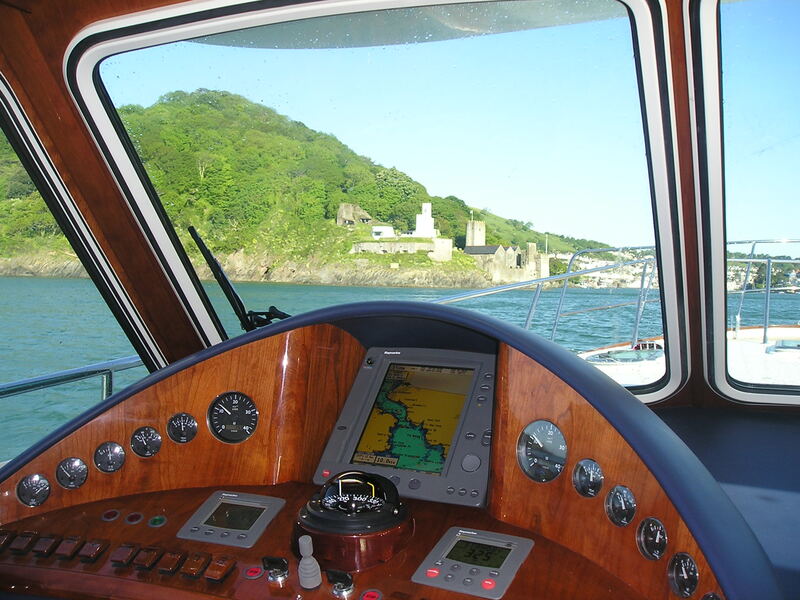 We are the only outlet in Pembrokeshireable to offer a complete marine engineering service under one roof, with a highly qualified team of skilled engineers on hand for whatever job is required: if we can’t do it, then in can’t be done! 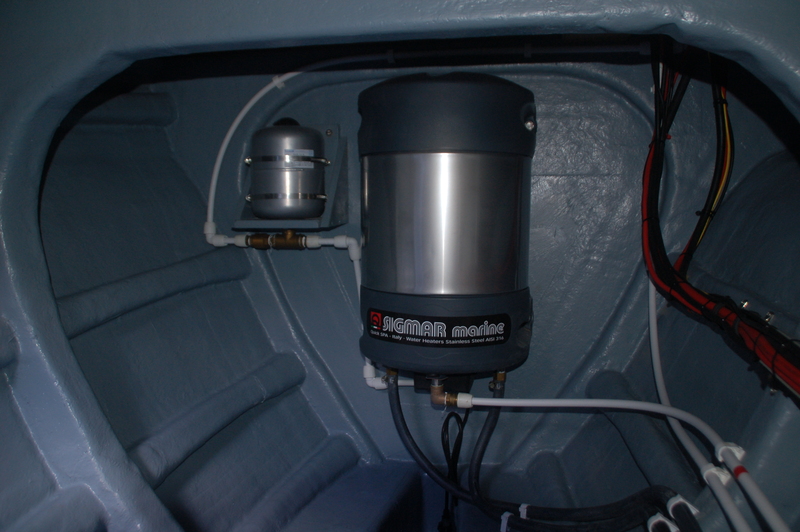 Offering an extensive sales and installation service to all vessels, including diagnostics and repairs, system design, integration and installation, as well as on and off site servicing, the team at Dale Sailing provide an experienced and professional service at all times.